There is no denying it, FunBox is becoming a big deal. So big in fact that we have to start considering that very important question. Who will play us in the FunBox motion picture the most certainly chronicle our rise to stardom, tragic but inevitable fall, our even more inevitable return to stardom, and our struggles as we took the system head on and won, changing the world forever one heart at a time. So start debating. 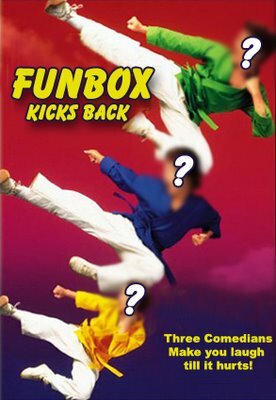 Who should play Matt, Paul, and Will in the FunBox movie?